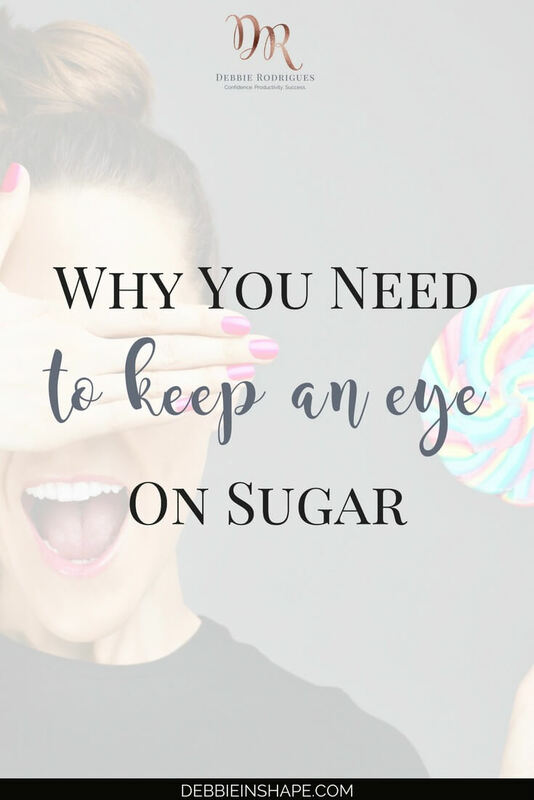 If you don’t feel the need to keep an eye on sugar, think again. Here you will learn how it affects your health and productivity. Back in the day, when I used to work long office hours, my go-to snack was a sweet waffle. Mid-afternoon, when my blood sugar from lunch was tapering, I would head over to the vending machine. Instead of a coffee that might keep me up at night, I would choose either a cherry-filled or sugary waffle to hold me over until I got home. The busier or more stressful the work week, the more I craved that pick-me-up. The immediate surge of sugar seemed perfect for when my motivation was low. As my energy level climbed, I got back to work with a little more pep than before. The problem was that, even though this treat is what my body desperately wanted, it was the opposite of what I needed. In fact, it was creating a problem. The benefit of sugar, aside from tasting amazing, is that it gives us a quick energy boost. The huge problem with this boost is that, like caffeine, our energy levels peak quickly. Right after having a creamy doughnut, some ice cream or drinking soda, for example, we feel on the top of the world. Unfortunately, the rush goes away as fast as it comes. All that’s left is tiredness, drowsiness, and brain fog. Chances are once our blood sugar peaks; we will feel even more sluggish than before. And all of this happens in about a 20-minute time frame. When sugar hits our digestive system, our body produces insulin to compensate for the drastic change in blood sugar. It’s a safety mechanism intended to maintain healthy levels of sugar circulating. But it also lowers blood sugar beyond normal levels. And that’s why sugar is such a fickle energy source. 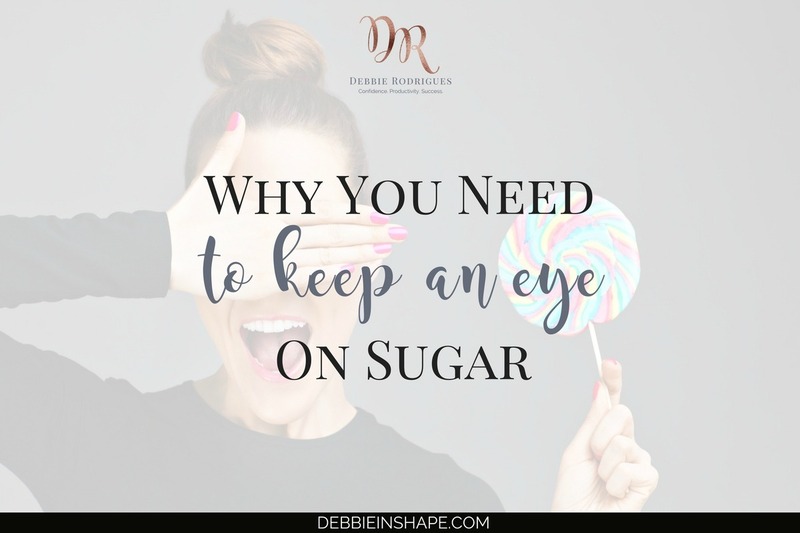 When blood sugar level drops beyond normal, we find it harder to focus and become easily distracted. A study published in Personality and Social Psychology Review suggests that blood glucose is a critical part of the energy source of self-control. In other words, unhealthy levels of glucose, like during a sugar crash, undermine your willpower. For instance, instead of finishing up that an important project at work, you start to procrastinate. But above all, your health is going to pay the price because you’re going to start to crave more. The more sugar you consume, the more damage is done to your body. Needless to say that without focus, willpower, or health, it’s impossible to be productive. 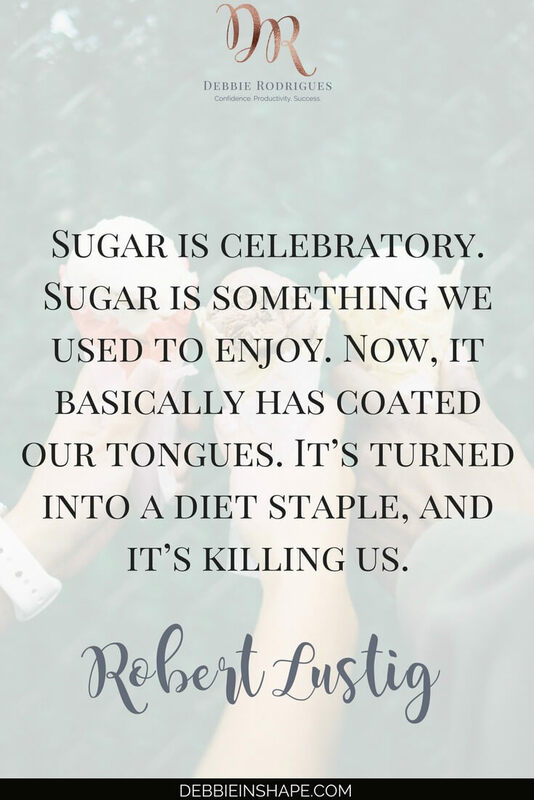 One of the hardest realities we have to face concerning sugar is how much we consume. We don’t really know how much of it we consume on a regular basis. It’s easy to identify that a candy bar or soda is filled with sugar. But what about hidden glucose? Did you know that food manufacturers sneak sugar into our diet by disguising its name? 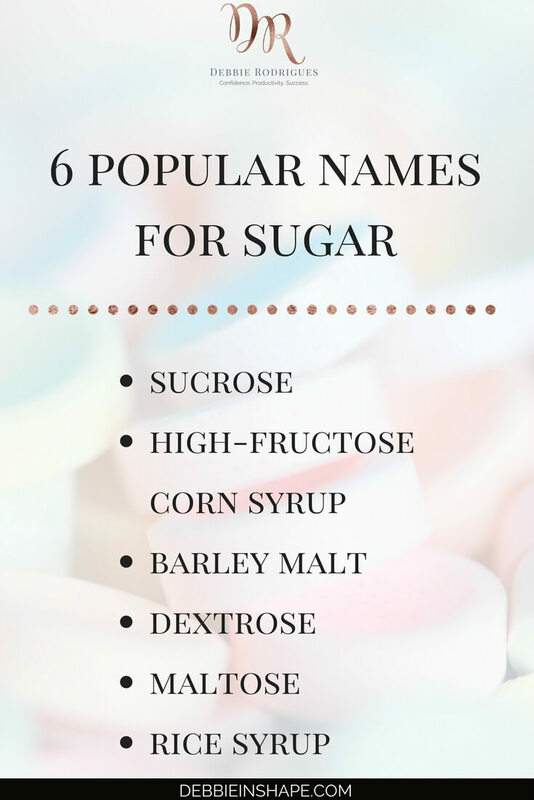 Here are other popular names for “sugar” to look for on product labels. Learning how to read labels is an excellent way to keep an eye on sugar. And if you need help staying focused to avoid procrastinating your success, come to the 52-Week Challenge For A More Productive You today. Get all the support, information, and motivation you need to become a better version of yourself and achieve your goals.